Bob Dylan is the creative force behind Heaven's Door, a new line of whiskeys that includes bourbon, rye, and blended whiskey. Tomorrow is the 2018 Kentucky Derby, the biggest day in horse-racing and a pretty great excuse to pull out your favorite bourbon for a Mint Julep or two—or even to throw a whole party centered around the most exciting two minutes in sports. But if that’s not your thing, there’s plenty more to get excited about this week, with new releases from Maker’s Mark, Jefferson’s, and even Bob Dylan. In fact, the acclaimed folk musician and Nobel Prize winner is rolling out a brand new line of bourbon, whiskey, and rye called Heaven’s Door. (If you don’t know where the name comes from, take a listen to this.) The bottles feature ironwork designs Dylan crafted himself. While the whiskeys are currently sourced, there are plans to open a distillery for Heaven’s Door in Nashville in 2019. This project has legs: one of the founding partners of Angel’s Envy is backing it. The bourbon and whiskey will sell for $50, while the rye is $80. Meanwhile, Maker’s Mark is offering a new, very limited Private Select bourbon, finished in casks made with a unique stave that imparts butterscotch and honey flavors. Bottled at barrel proof, Maker’s Mark Seared Bu 1-3 is only available at the distillery and select retailers in Kentucky, and will be sold in 375-ml. bottles for $40. 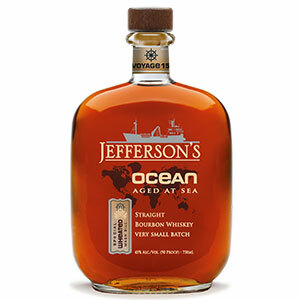 Jefferson’s has released its 15th bourbon in the Ocean: Aged at Sea line. For the first time ever, the bourbon features a wheated mashbill, rather than using the more common secondary grain of rye—a move that Jefferson’s says enhances the caramel and salt flavors resulting from aging at sea. 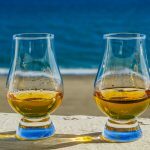 The whiskey spent eight months on a ship, traveling to over 30 ports around the world and crossing the equator four times. It costs $80 and is available nationwide. 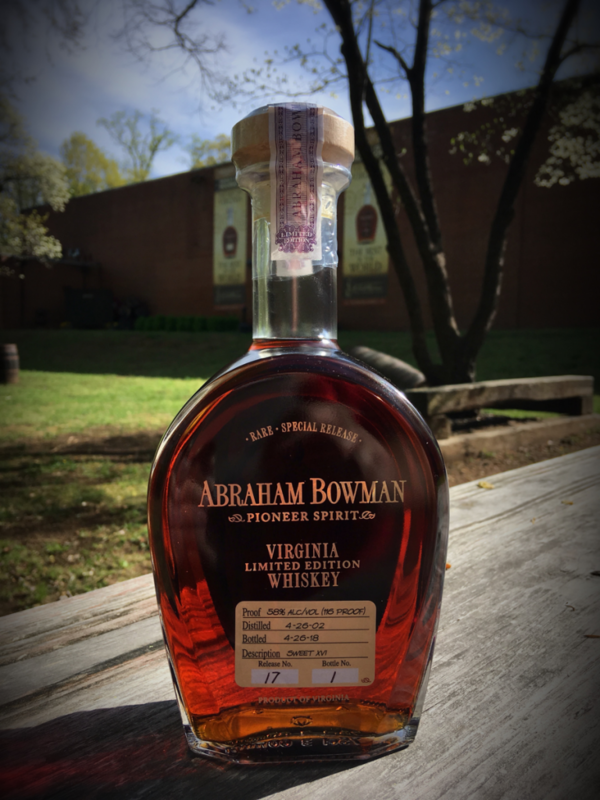 Virginia’s A. Smith Bowman Distillery has debuted a limited-edition 16 year old bourbon. Sweet XVI is a blend of four bourbons laid down 16 years ago, each identical except for their barrel-entry proof. 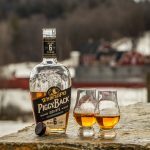 The bourbons were evaluated during the aging process and have now been combined into one final product, available in Virginia and at a few select retailers in other states, for $70. 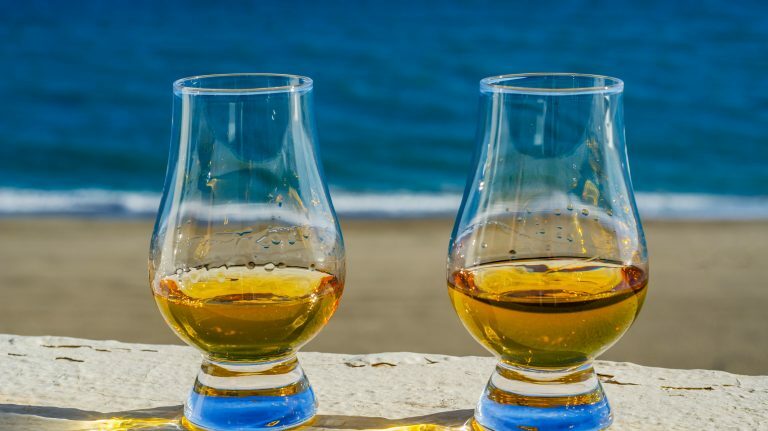 Blended Irish whiskey brand Writer’s Tears is rolling out its 2018 cask strength version, available in markets outside the U.S. And Scottish farm distillery Daftmill will be making its first single malt available via a lottery through wine and spirits retailer Berry Bros. and Rudd. Read on for full details. This is a Tennessee-sourced bourbon that the company says uses “30% ‘small grains’ to complement the character imparted from spending more than 6 1/2 years in American oak barrels.” The term “small grains” apparently refers to the bourbon’s secondary grains, rye and malted barley. This is a blend of three whiskeys from Tennessee (no other details given) that has been finished in toasted American oak barrels for about a year. This is a straight rye whiskey that has been finished for six months in cigar-shaped toasted oak barrels. The oak was sourced from the Vosges region of France. 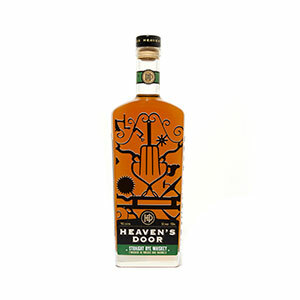 Heaven’s Door is the result of a collaboration between Bob Dylan and Spirits Investment Partners, whose CEO, Marc Bushala, was a founding partner in Angel’s Envy. (Angels, heaven—sounds like a spiritual guy, if you get what I mean!) 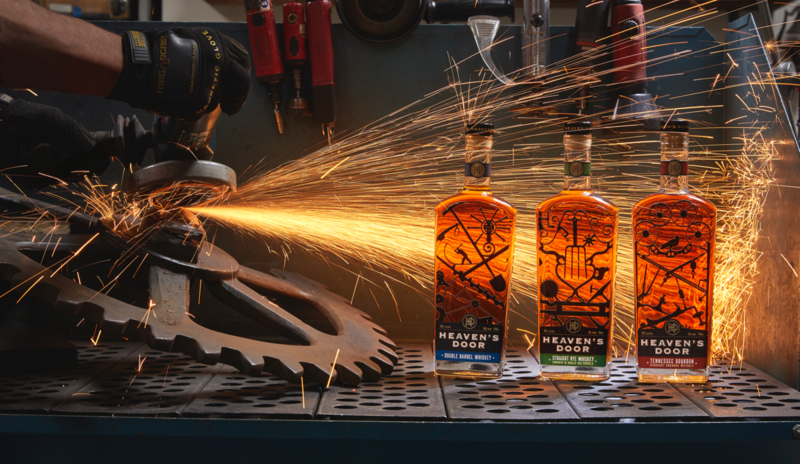 The Heaven’s Door bottles feature the designs of gates Dylan created in his ironworking studio, Black Buffalo Ironworks. The whiskeys are sourced from unnamed distilleries, but Heaven’s Door has plans to open its own distillery and visitor center next year in Nashville, Tennessee—a city that’s already booming with whiskey. In addition, Heaven’s Door is planning The Bootleg Series, limited-edition and rare whiskeys whose bottles will feature Dylan’s paintings. This is Maker’s Mark bourbon that has been finished in a barrel made of custom virgin French oak staves. The staves were “cooked” sous-vide (in temperature-controlled water), then seared, and the whiskey spent around 9 weeks in the finishing barrel. Maker’s Mark prides itself on creating a consistent flavor profile across all its maturing whiskey; the barrels themselves are even rotated to ensure even maturation. 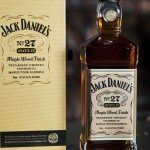 That means there are no true “honey barrels,” and if Maker’s wanted to create a single-barrel program for liquor stores, bars, and restaurants, it would have to come up with some other way of creating unique flavors in a single barrel. 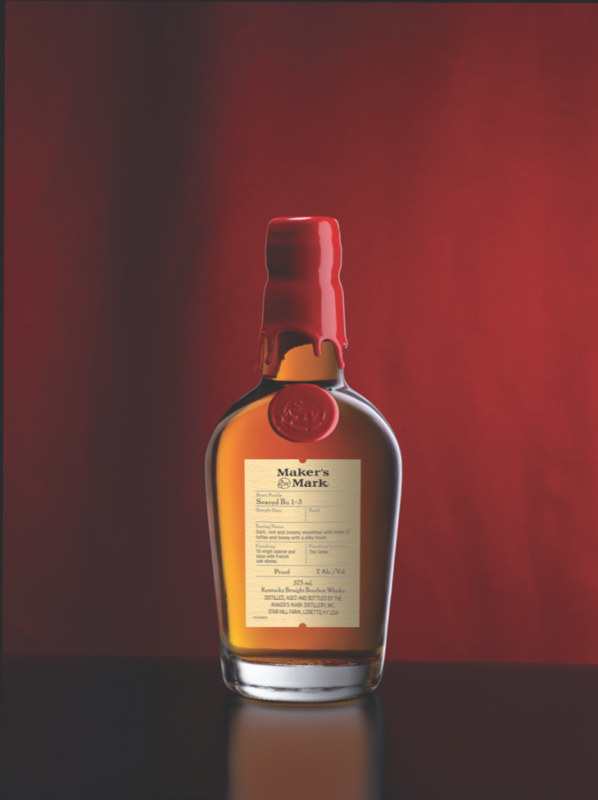 Thus the Maker’s Mark Private Select program was developed, allowing people to create a custom finishing barrel made of any combination of ten unique stave types. This bourbon’s finishing barrel used a stave type that’s not found in the regular Private Select program, designed to enhance the whiskey’s butterscotch and honey flavors. The 15th release in the Jefferson’s Ocean: Aged at Sea line, this bourbon is the first to feature a wheated mashbill. It aged in Kentucky before traveling the oceans on a ship for eight months. During that period, it stopped in over 30 ports and crossed the equator four times. Jefferson’s Ocean whiskeys purport to offer a different flavor profile from whiskeys aged entirely on land, as the motion of the ship causes more contact between the whiskey and the barrel, and the equatorial heat creates more caramelization of wood sugars. This particular bourbon features a wheated mashbill, as opposed to the spicier and more common rye, and the company says that amplifies the salt and caramel flavors obtained through ocean-aging. Like wheaters? You’ll probably like this one, or perhaps one of these. Sixteen years ago, A. Smith Bowman Distillery in Fredericksburg, Virginia filled several barrels with the same bourbon, varying only the entry proofs: 125 (62.5% ABV), 114 (57%), 105 (52.5%), and 90 (45%). 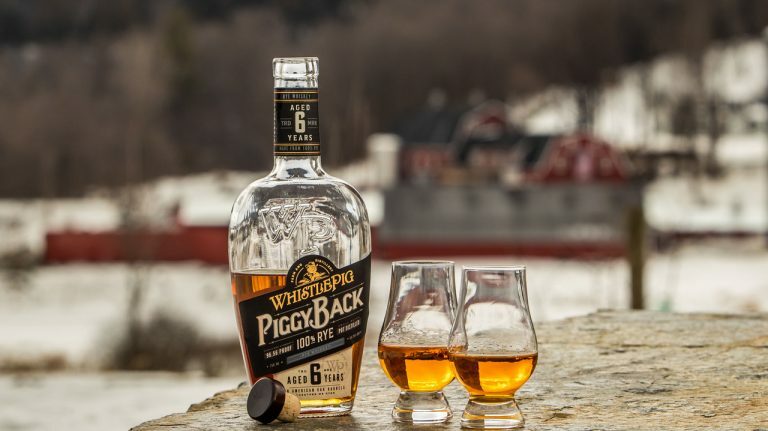 Each of the different examples was evaluated over the course of 16 years; now, they’re all being blended together to create this limited-edition bourbon, bottled at 116 proof (58% ABV). Barrel-entry proof can have a huge effect on the flavor of the final whiskey. It would have been particularly interesting if the distillery had decided to bottle each different barrel-entry experiment separately so that drinkers could compare and contrast the flavor profiles. Availability: Very limited; for sale in Maryland and Washington, D.C.
Baltimore-based Sagamore Spirit has unveiled a rye whiskey finished in red wine and port casks. 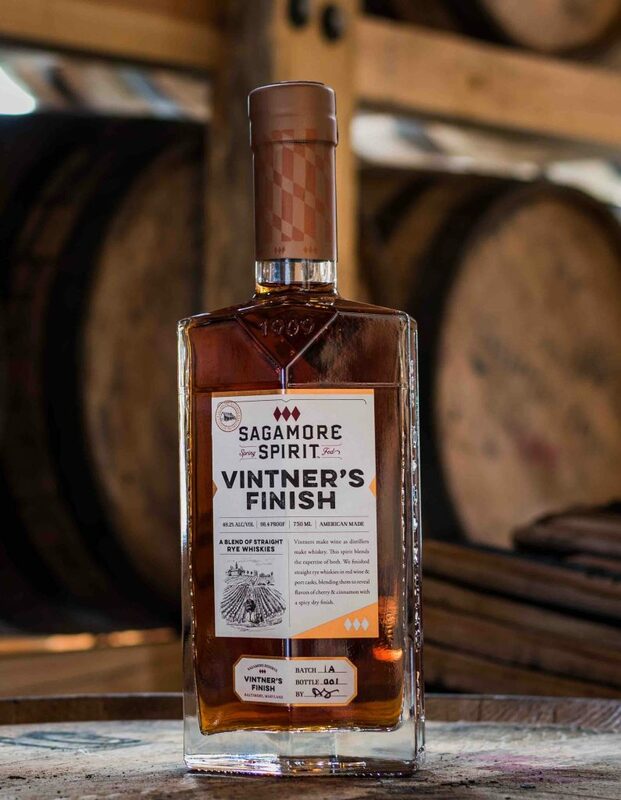 Sagamore Spirit has been making whiskey at its Baltimore distillery since 2017, but all that liquid is still aging; this whiskey was made to Sagamore’s specifications at MGP Distillery. Back in Maryland, Sagamore then put the mature whiskey into port and red wine casks for a 7-month finish before blending. 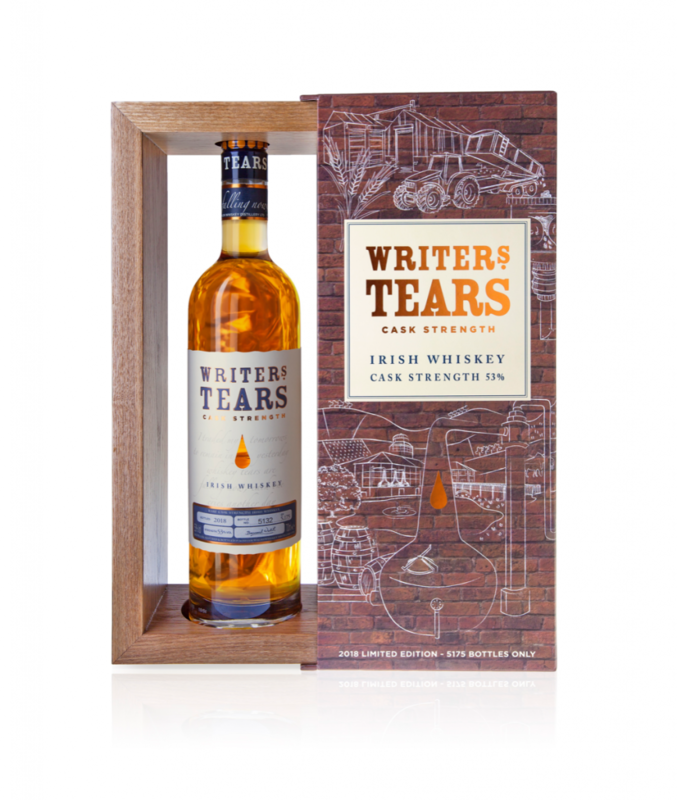 A blend of single malt and single pot still whiskeys, this year’s release of Writers’ Tears Cask Strength from Walsh Whiskey Company clocks in at 53% ABV. It is available in limited amounts in select global markets, though not in the U.S. When last reviewed in 2012, Writers’ Tears Cask Strength received 92 points. It’s not for sale in the U.S., but if you’re traveling through Ireland, the UK, other parts of Europe, Russia, Taiwan, or Canada, you may be able to find a bottle. The first whisky release from Daftmill Distillery, this is a hotly anticipated 12 year old single malt made from barley grown on-site. It will be for sale through Berry Bros. and Rudd via a lottery; if you’re interested, you can enter on the company’s website until May 10. After that, 250 customers will be selected at random to purchase a bottle. Don’t want to try your luck? 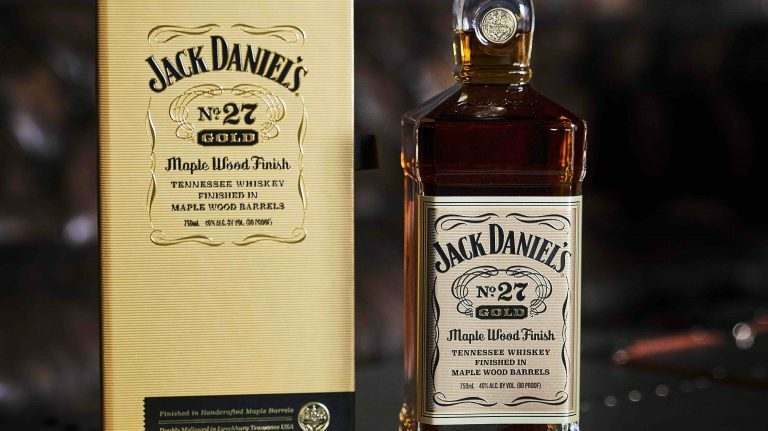 Another 250 bottles will be available from select retailers in early June. 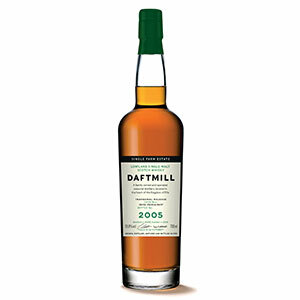 When it opened in Fife in 2005, Daftmill Distillery was the first new Lowlands distillery since 1966. Owned and operated by a farming family, Ian and Francis Cuthbert, Daftmill only runs during the mid-summer and winter periods and makes about 100 casks a year. Future releases will occur in summer and winter, reflecting this seasonality, with the first Daftmill Summer Release coming in June at a price of £95. There is no word on if or when Daftmill will be available in the U.S.